It’s been a mild fall, and it may very well be another month until temperatures really begin to dip. Take advantage of this “Indian Summer” of sorts by making sure your home is ready for the winter weather ahead. 1. Tune up your heating system. No matter what, a tuneup will cost less than an emergency repair for broken down heating equipment. Get your heating system looked at now to avoid being left out in the cold this winter. Most tuneups comprise inspecting and cleaning the ignition system, inspecting all electrical connections, performing a test on the blower motor, and looking at the thermostat. 2. Insulate your home. 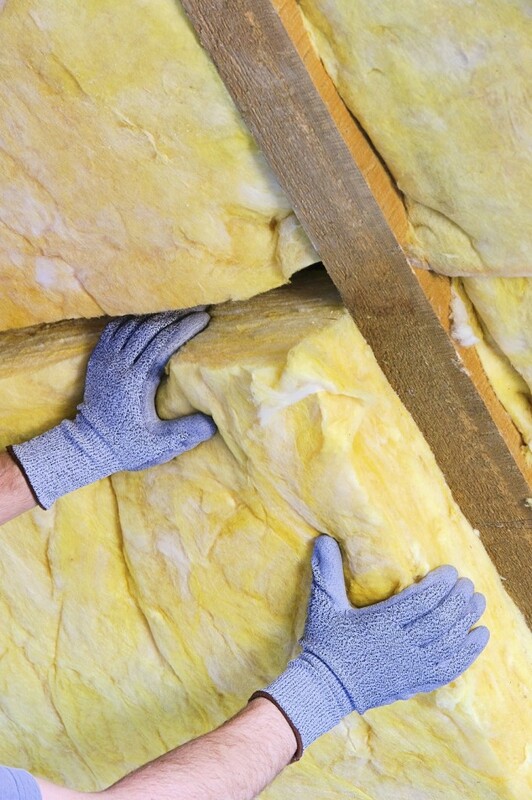 Chances are the walls surrounding the living space in your house have sufficient insulation. But other, less-frequently visited areas of the home — like the attic, for example — may not be properly insulated. Look for gaps in the insulation or cavities in the drywall; these areas should be fixed first. 3. Flush your water heater. Throughout the year, your home’s water heater collects sediment, making it run far less efficiently. Flush it out before winter hits to make sure it’s functioning properly throughout the season. Either do it yourself (with a hose and bucket), or give us a call for expert help. 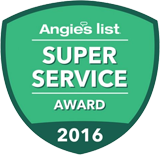 Service Plus Heating, Cooling & Plumbing can assist with everything from heating repair to choosing a new water heater. Call (317) 434-2627 for service in the entire Indianapolis area. Find us on Facebook,Twitter and YouTube for more tips!